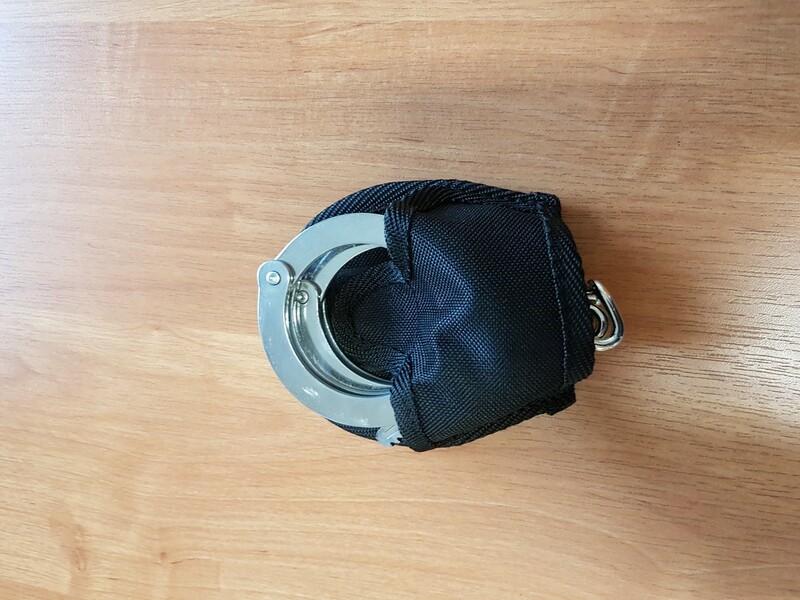 Stainless steel handcuffs for training can be opened without a key by pulling the pin next to the hole on the key. Proper use of our training handcuffs should not cause injuries or abrasions during the exercise. Training handcuffs as a whole are made of stainless steel, even the clamps do not have galvanic coatings. 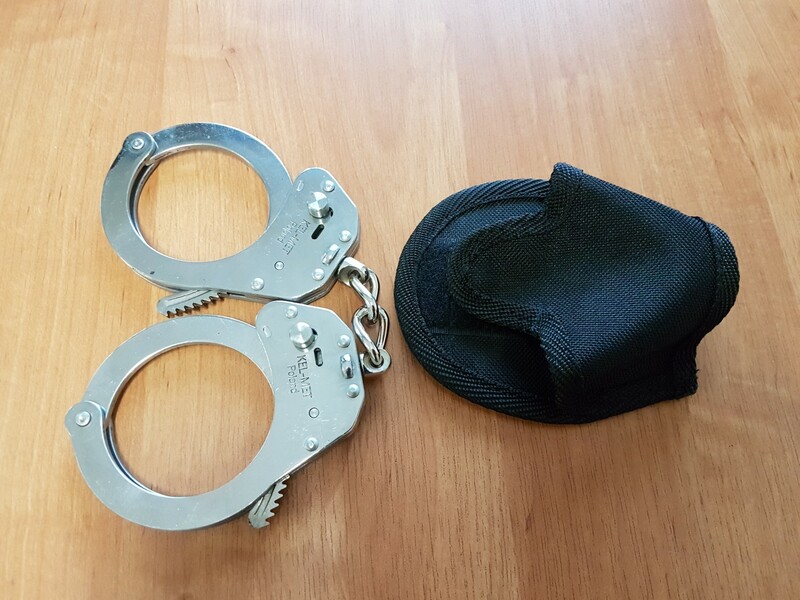 With this solution training handcuffs do not have a toxic affect to the human body, they do not cause irritation in contact with skin. 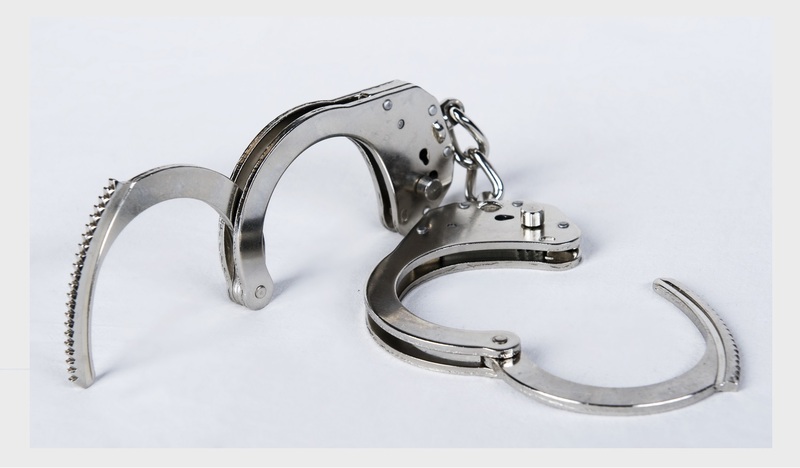 Our handcuffs are very resistant to deformation, able to withstand a tensile force applied to the value of 2000N (force applied in the plane of the clamp, a second clamp mounted in a holder). Handcuffs not deformed - after the strength test restraint properties remain unchanged. Resistance to bending forces applied statically on the bracket at 500 N (buckle attached to the holder by the fixing side chain connecting the buckle, the force applied perpendicular to the plane of the clamp at its end opposite to the place of the chuck). Handcuffs after the test remain unchanged.